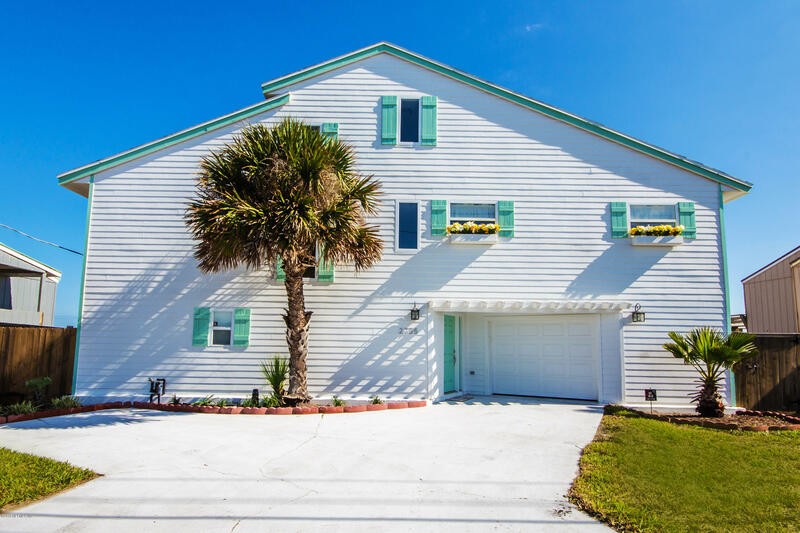 Trade winter blues for your own top floor seaside villa under Florida's blue skies. Overlooking blue ocean waters, this pretty, elegantly furnished place at the beach has a very open living, dining, & kitchen area. It's added built in cabinetry maximizes storage spaces. Relax on the cozy, carpeted balcony with an ocean view. Recent exterior paint. 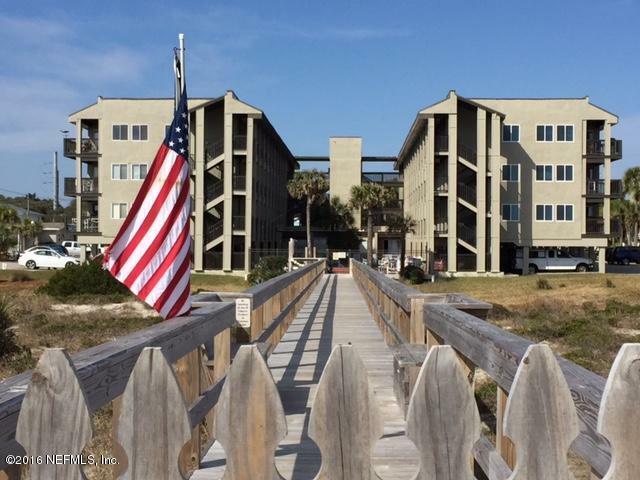 This oceanfront 2BR/2BA condo is very well priced and won't last long! 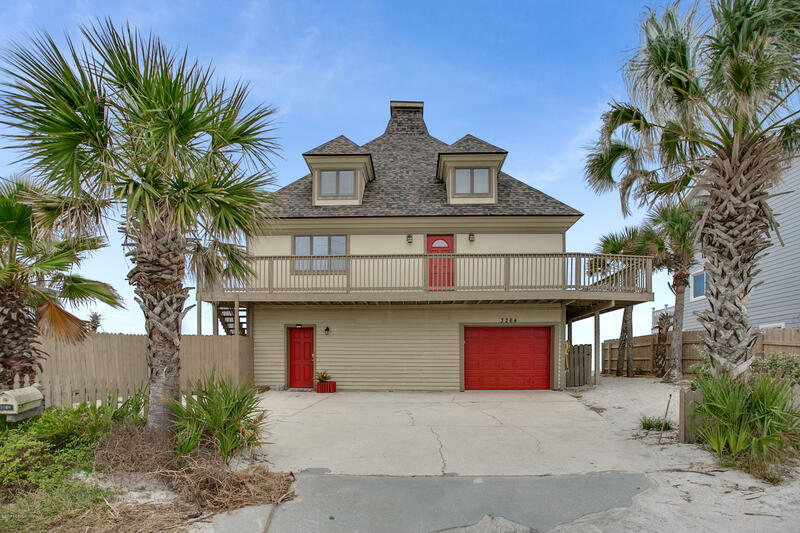 INCLUDES GARAGE SPACE- A RARE FIND oceanfront and a $30K value. This unit also has a separate storage space on the same floor, plus 2 additional parking spaces! 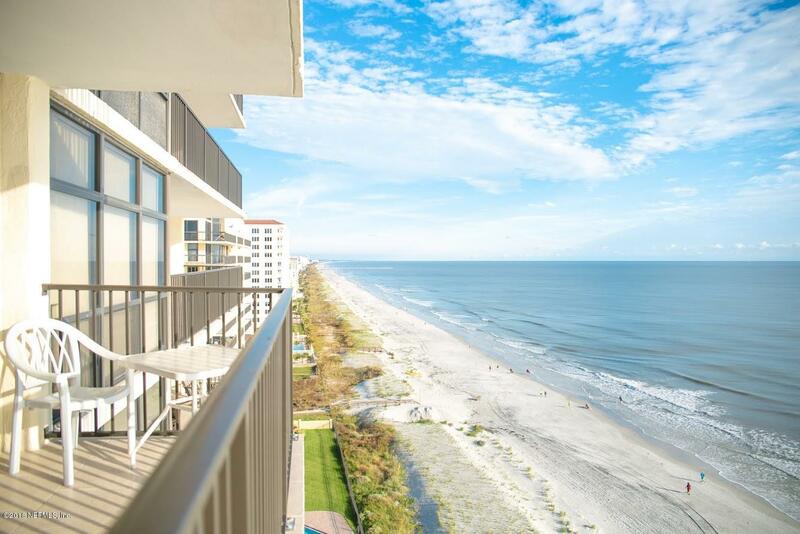 You will not find these expansive ocean views in this price point. 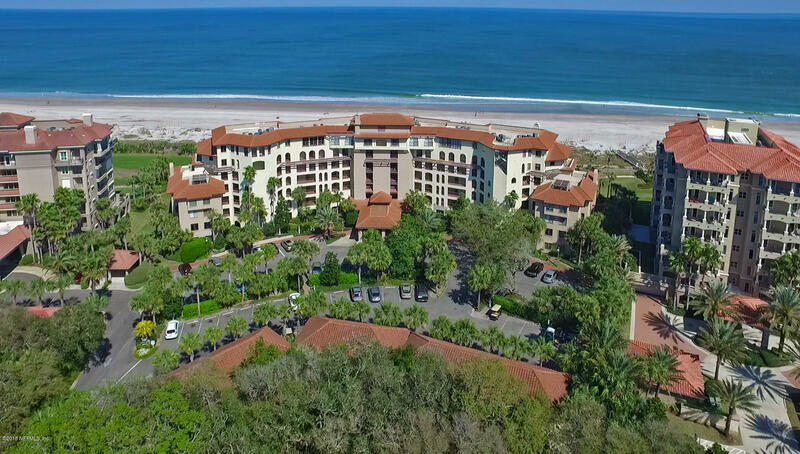 Enjoy club facilities, fitness center, reading room, pool, and private beach access. Beach get away or an investment property. 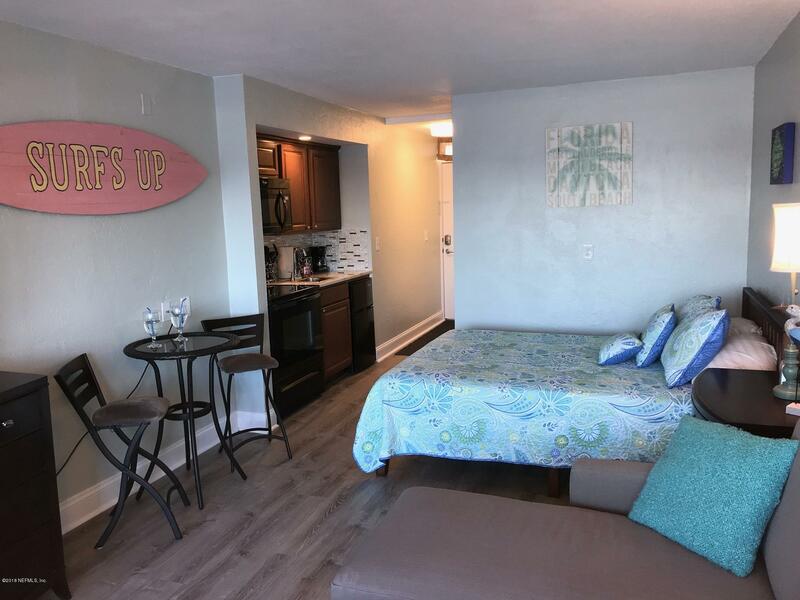 This studio has amazing ocean view and is move in ready equipped with everything you need to spend the weekend or a month. New flooring and paint in 2017. 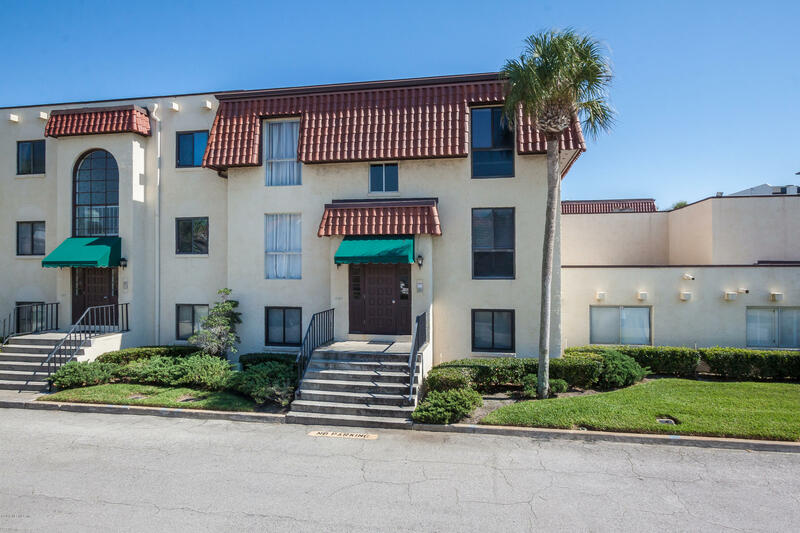 Building includes beach access, heated swimming pool, hot tub, a fitness center and laundry area. Condo fee covers electric, water, cable and internet. 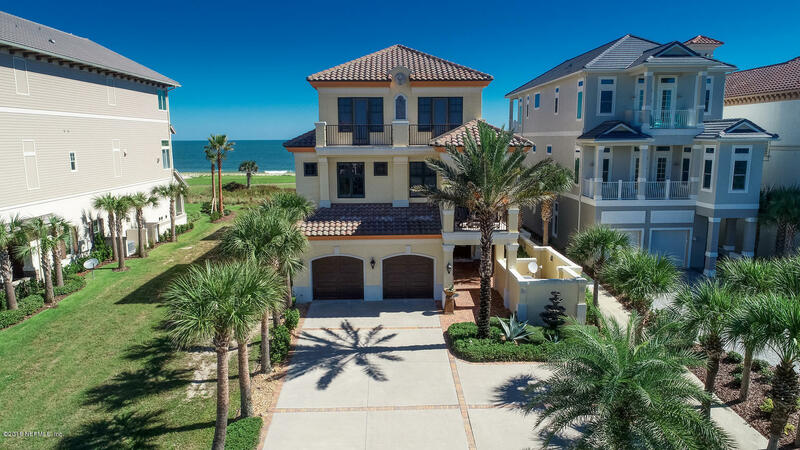 Built with the finest materials and one-of-a-kind craftsmanship, this 6 bedroom, 7 full baths and 2 -1/2 baths masterpiece lies directly on the ocean. All 7,245 sq ft of living space were exquisitely designed on an 0.83 acre lot directly on the Atlantic Ocean. An open floor plan makes it the ideal entertaining home for friends and family gatherings. Gorgeous, modern fortress! Everything new in 2014 except concrete walls & foundation with 40 ft pilings. Completely redesigned & re-engineered by Signature Homes. Wall of glass overlooking ocean on all floors, 2 pools & guest house. Located on deep lot with big fenced backyard in one of Atlantic Beach's sweet spots. WOW, RARELY DO YOU FIND A HOME OVERLOOKING THE OCEAN & THE GOLF COURSE...A LIFETIME DREAM COME TRUE! 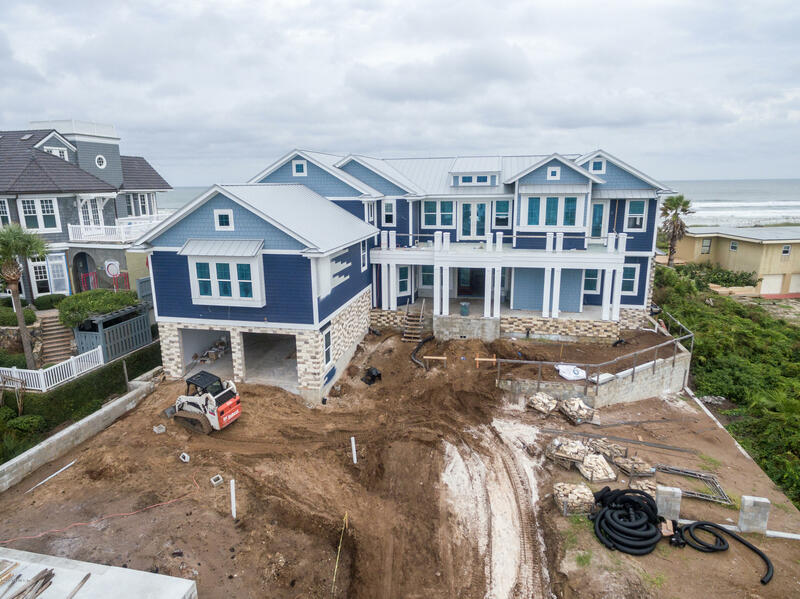 This custom home by ''Allora'' (one of our top custom builders) has a wider floor plan than other homes on the ocean due to the oversized lot! Understated elegance exudes throughout this home from the Open floor plan to the guest rooms for family & friends. 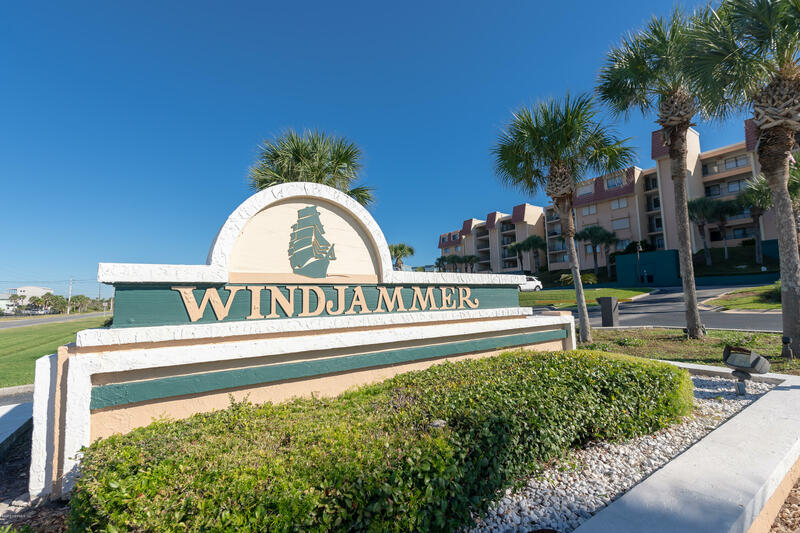 Nicely updated & renovated ocean view two level condo. Wall removed in kitchen to provide great courtyard & ocean views, 18 month old Samsung SS appls. Unit has been re-plumbed, newer HVAC, plantation shutters in front & hurricane shutters. Front & back stairs for easy beach, grass courtyard & pool access. Here's your opportunity to have a great beach home in the heart of Vilano Beach! Priced to sell...this 3 bedroom 3.5 bath home has beautiful panoramic sunrise and sunset views from the large wrap around deck. 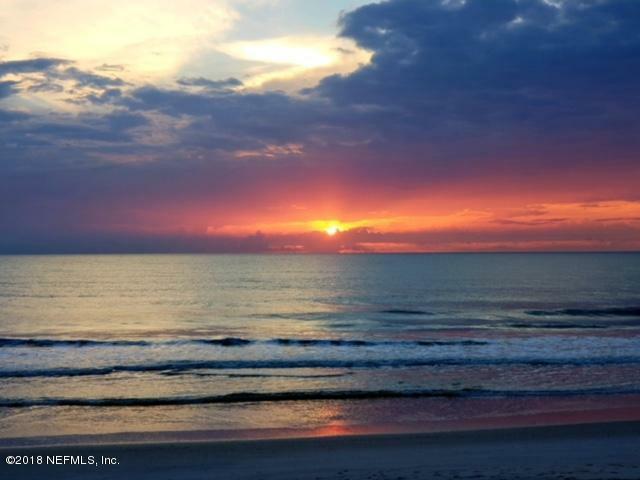 This OCEANFRONT 2 bedroom, 2 bath, 3rd floor villa has spectacular views of the coastline! Some of the features include tile flooring in the main living areas, and the open kitchen has a breakfast bar and a stacked washer and dryer combo. 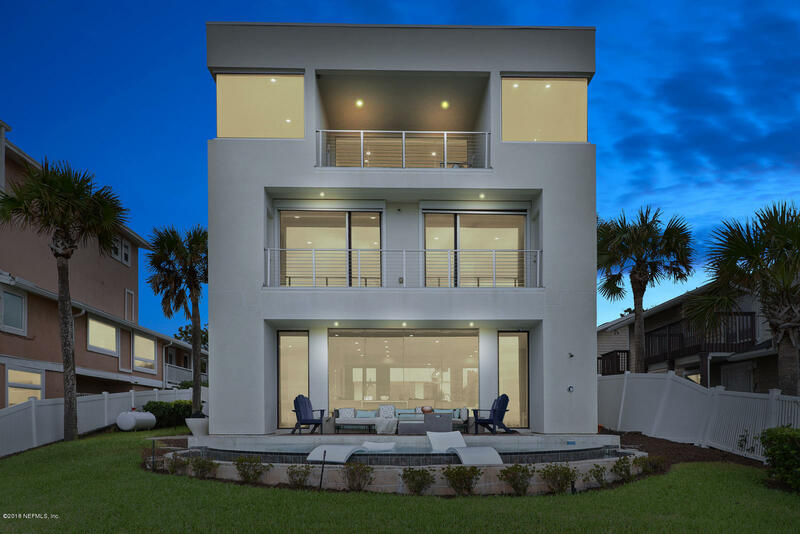 Stunning remodeled 3 story Ocean front home on a secluded beach. Each floor is graced with On-Suite bedrooms. The open floorplan is complemented with French cut tumbled travertine flooring, custom lighting, gorgeous baths, Plantation shutters, & gas fireplace with remote.